Tennesseans are showing up to vote early in the August 4 state primary and county general election. So far a total of 124,433 voters have voted early or cast absentee ballots. 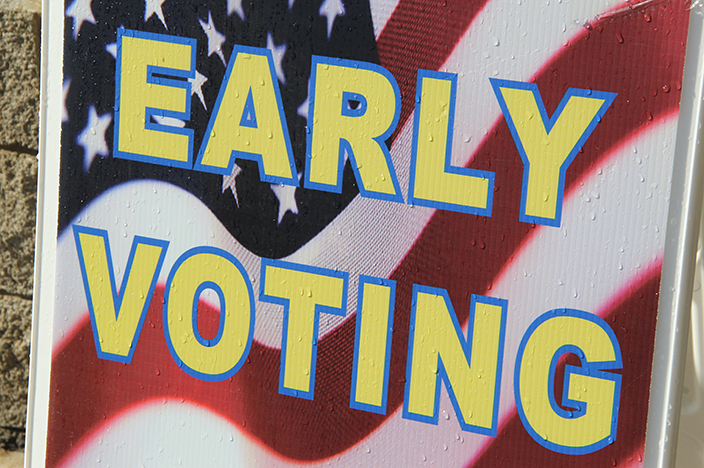 Early voting runs Mondays through Saturdays and ends Saturday, July 30. The easiest way for voters to find their early voting and Election Day polling locations, view and mark sample ballots, see their elected officials, districts and county election commission information as well as access online state and federal election results is through the GoVoteTN app. Voters can download the free app in the App Store or Google Play or visit GoVoteTN.com to view voter specific information. More information about what types of ID are acceptable can be found at GoVoteTN.com. Voters are also encouraged to honor their vote with Honor Vote. The Honor Vote program allows Tennesseans to dedicate their vote to those serving or who have served our country in the U.S. military. To take advantage of this opportunity, visit GoVoteTN.com/honor. People with questions or concerns about the voting process can go to GoVoteTN.com or call the Division of Elections toll free at 1-877-850-4959.